But these stuffs can only be used in winter! That's 1/3 of the year in Montreal! Sounds like a plan! I'd have a Reflective/Glow in the dark Anker sticker on my bike! What does @AnkerOfficial mean by a peripheral design contest? It's what I do when I do t know what a word means, and it'll help you learn it. usually I'm a fan of tshirts if they're of nice soft quality. But any fan swag is appreciated! American apparel is another good one. Plus they are ethically sourced and sweatshop free! American apparel is another good one. Stickers, t-shirts and travel cases! Please! Maybe hats, also. 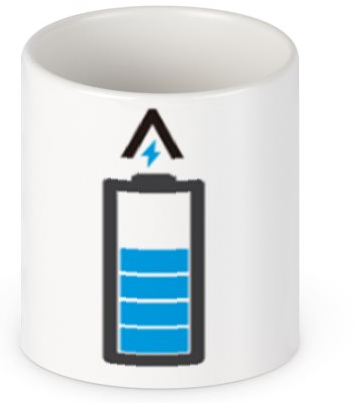 A heat reactive mug would be pretty nice to have and have the battery level grow and shrink based on how much is left.